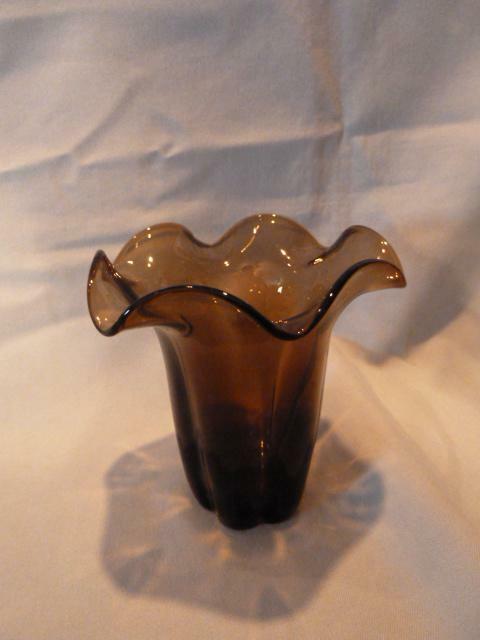 Lovely Duncan Miller Amethyst Ruffle Top Vase. 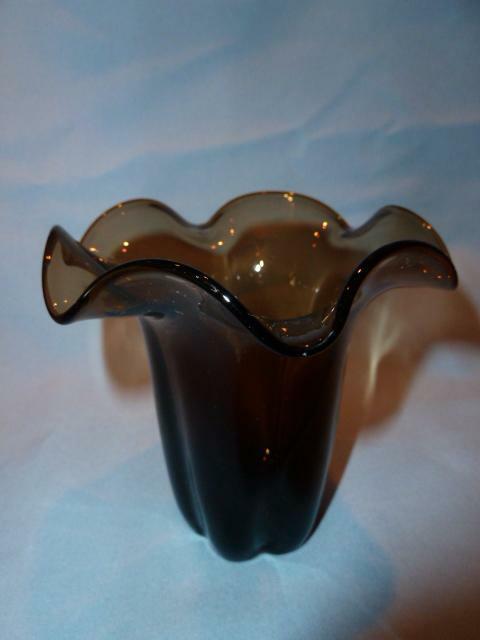 Measures 4 3/4 inches tall,5 1/4 inches across the top of the vase and 2 inches across the base. 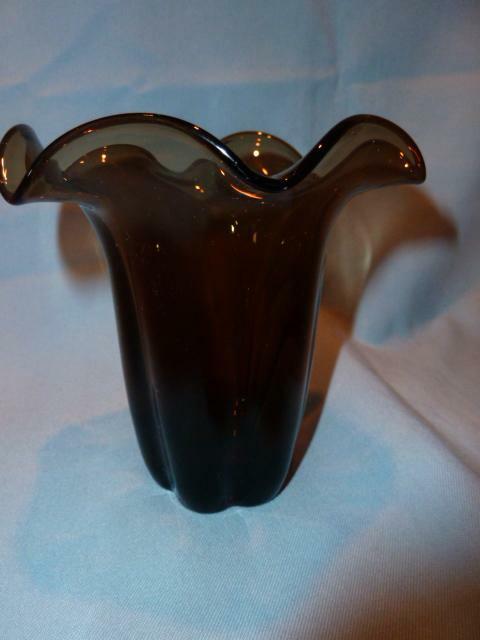 The beautiful color is very hard to find in this style.Photos taken with and without flash to show the clarity and color of the vase. 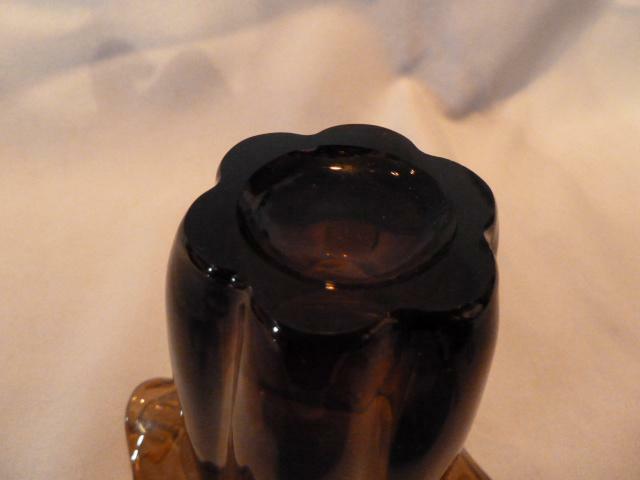 The In excellent condition with no chips, cracks or repairs. We are happy to combine items for shipping when possible. 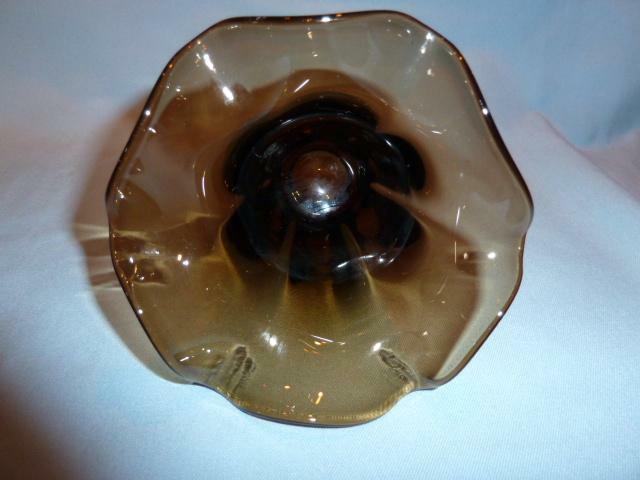 Items Similar To "DUNCAN MILLER AMETHYST RUFFLE TOP VASE RARE COLOR"